There is something wonderful going on at Lancôme. A couple of seasons ago they brought us the Rouge in Love lipsticks, which are amazing, and now they have brought us a whole collection called In Love and I’m in Love with it! The face of the collection is Emma Watson, a great choice for the brand as she is very current and hip so really brings the products to an audience which is far younger than the average Lancome client. But she does not look so young that it would allienate their users. This collection is very ‘on trend’ with some fantastic products in the most amazing colours that will banish the winter blues in two brushes of blusher! There are some stand out products in the range one being the Kohl in Love, this beautifully textured kohl pencil feels as soft as butter and the colours are amazing! There are three colours available in this capsule collection, an intense turquoise which will be seen everywhere this spring, a deep blue and a light chocolate colour, perfect for anyone who is afraid of deep tones. The pigment content is really high and the colour pay-off is fantastic for such a soft pencil. It can be used just like they did in the advertising campaign as an intense line of colour, but for the not so brave of use they blend beautifully. The cost of these little beauties is €17.28 and they are available nationwide now. 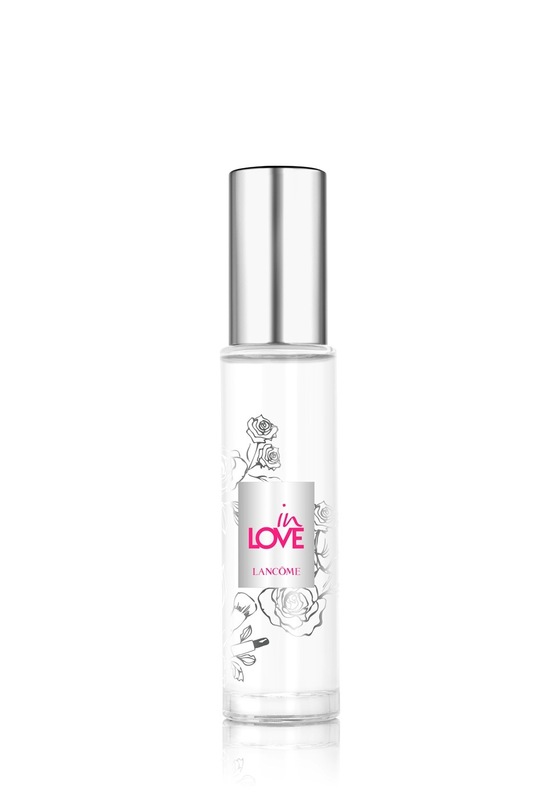 The third product from the collection that I fell in ‘love’ with is the Baume In Love Pop Kisses. These intensely moisturising balms are a brand new formula with the main moisturising ingredient being Shea Butter, always a good thing to find in lip products. 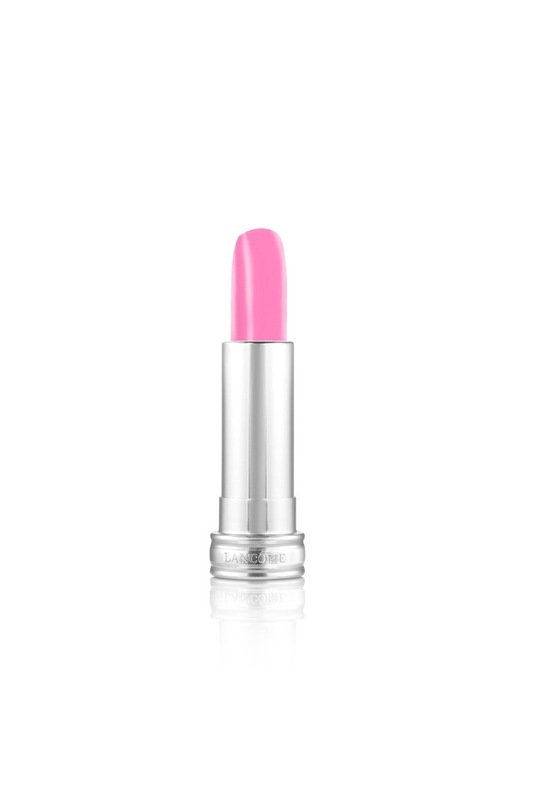 There are four great colours in the range which will leave your lips looking like they are bee stung. My favourite colour in the range is Peach Mélodie and costs €24.00.